No longer are we stuck with using the same 8 system default fonts for web design. 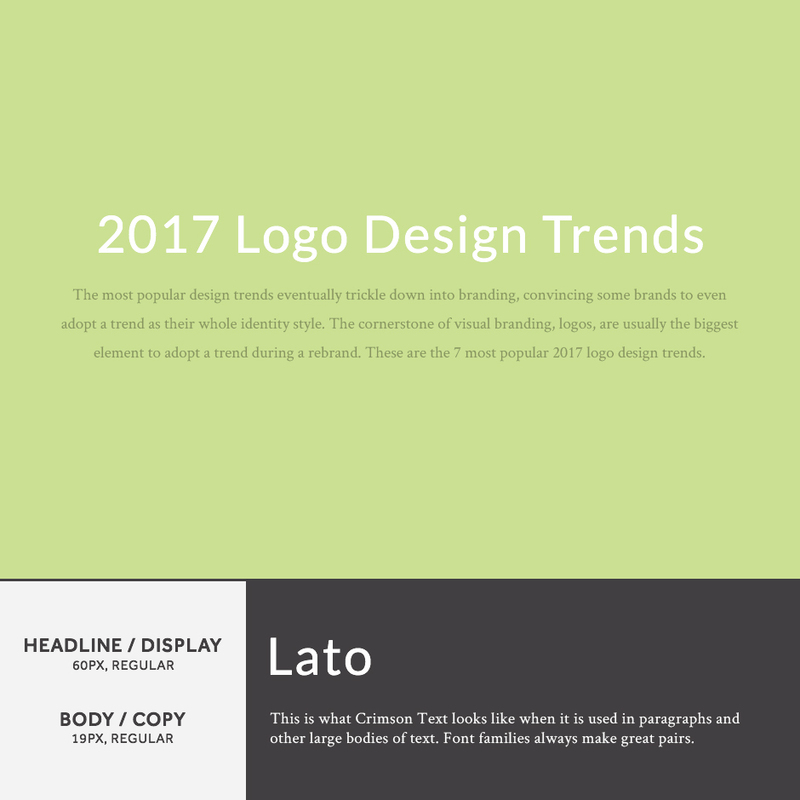 Over the past few years, companies like Adobe and Google have made it simple to add a little typographic flavor to any website. 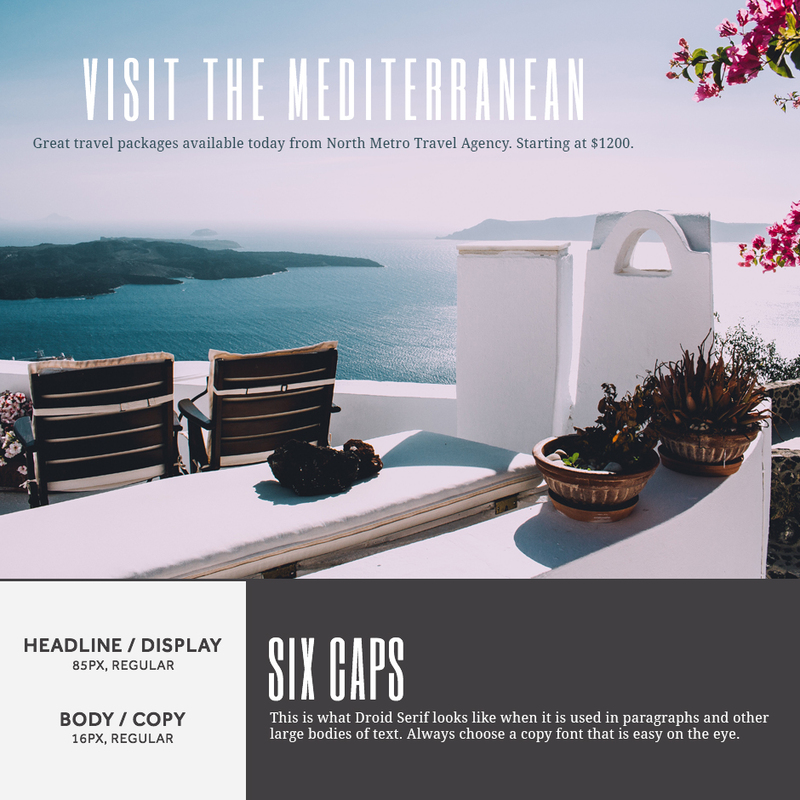 When you mesh two different fonts, one for your headlines and the other for your body text, they can create an attractive and enjoyable reading experience for your website’s visitors (boosting sales and visitor retention). Sometimes finding font combinations that work together can be tricky. In this article we’ll discover 21 Google Fonts combinations that look amazing when paired together. Remember that the accompanying images below are just examples of what they could look like in any blog, book, or hero image. The sizes, colors, weights, and decorations can all vary and still look good! These two fonts make a clean and classic look that works with any design. Open Sans is usually a go to option for body text, but when making it bold or extra bold it looks great as a headline font. 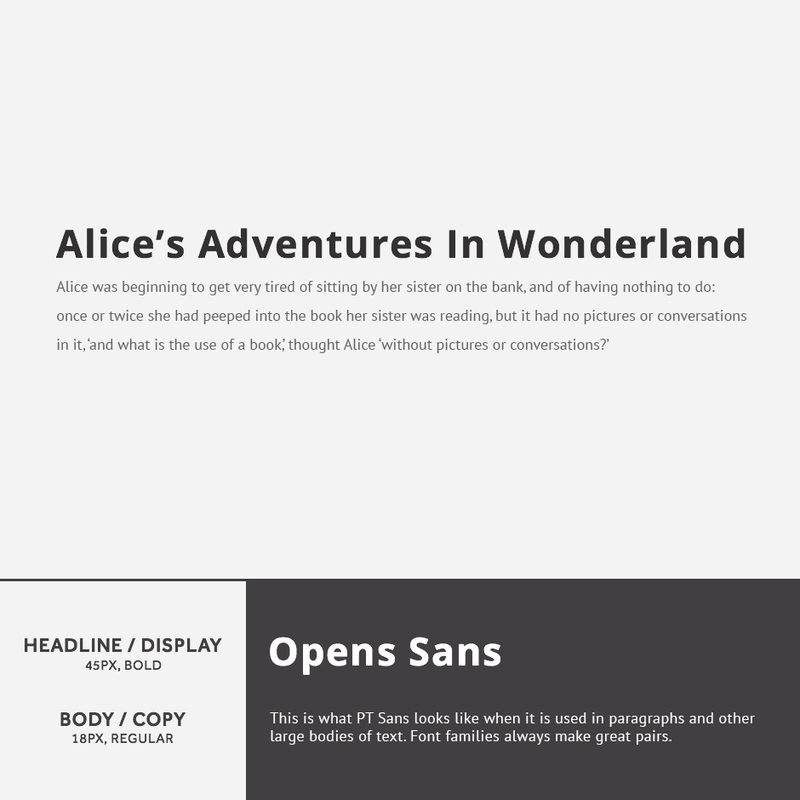 PT Sans is a minimal font that pairs nicely and is easy to read – the most important aspect to choosing a body font. Quicksand is great for headlines. The thinner font weight works great for more feminine designs, as the thicker font weight is great for any minimal design. Droid Sans contrasts in just the right way for body copy. This combination is best used on a website going for a more luxurious, retro, or manuscript look. The styled serifs of Yeseva One in the headline gives it a premium, yet classic vibe while Josefin Sans is a tall clean font that pairs well and fits the theme. If you want an attractive script that will fit in with most designs, Yellowtail is your best bet. It’s Google Fonts most neutral and compact script that doesn’t over accentuate. 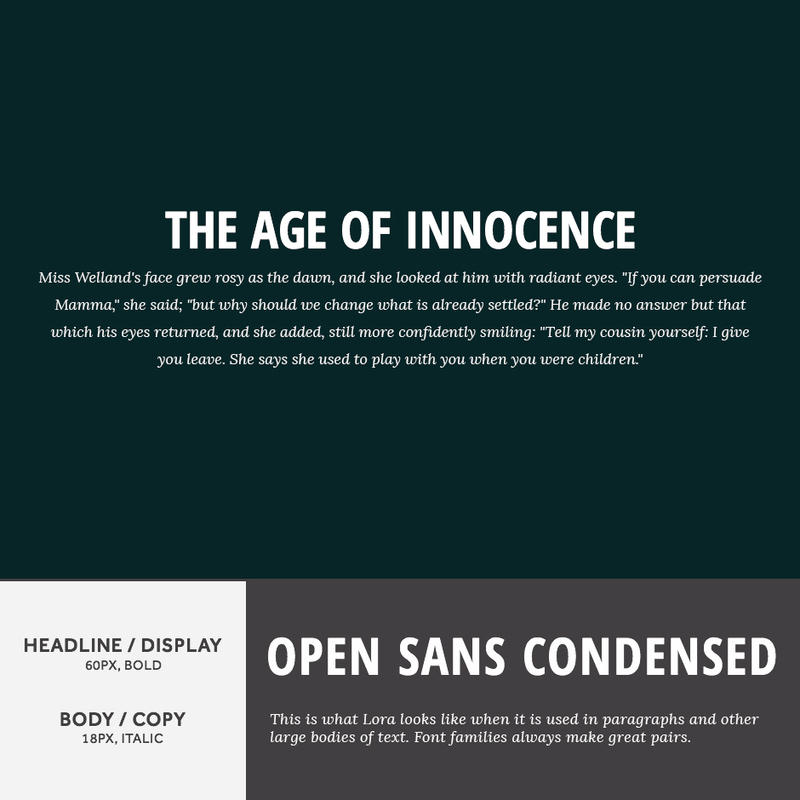 Pairing it with a crisp font like Lato on the body will give your website a great feel. This is one of my favorite combinations in this article. Open Sans Condensed in caps looks professional and prominent, while Lora (especially in italics) is gorgeous. This pair works for most designs especially blogs or product pages. There’s no doubt that Raleway was made for headlines. The stylized letters stand out from typical sans serif fonts and give it a little extra character. Libre Baskerville is a classic serif font that contrasts enough and is easy on the eyes – this makes a great pairing for most designs. This stunning combination works great with almost any design. The thickness of Rubik paired with the wide and super clean look of Roboto Mono is great for reading. This combination would be great for tech blogs and similar websites. This combination is great for both feminine and news blog websites. Playfair Display is fairly versatile for a font that is extremely stylized while Quattrocento Sans is so beautiful and clean that the pair compliment each other in all the right ways. This same family font combination is so attractive it can interest someone to read a boring headline. 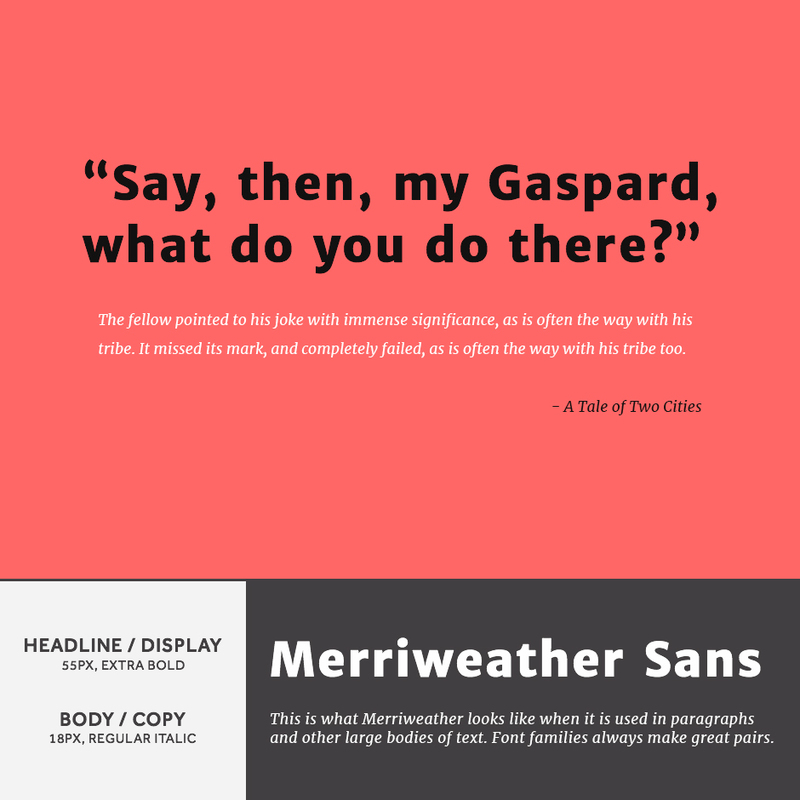 To be honest, you can swap the serif and sans versions of Merriweather into either spot (headline or body), but in this case the smooth sans version in the headline draws you in, while the original serif Merriweather is beautifully entertaining to read. Oswald is a fantastic and versatile font that looks amazing in headlines. You can use it at any weight, decoration, or in all caps and it still looks great. Noto Serif on the other hand is one of my favorite serifs available on Google Fonts. This combination will work almost with any design. 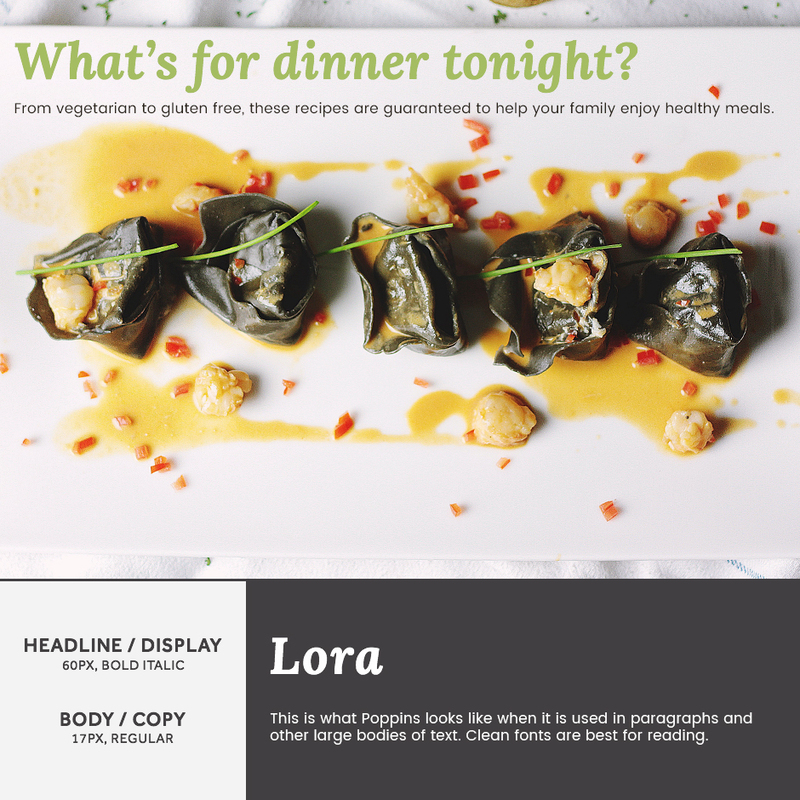 Lora this time in the headline position works great with conversational headlines or in hero images. 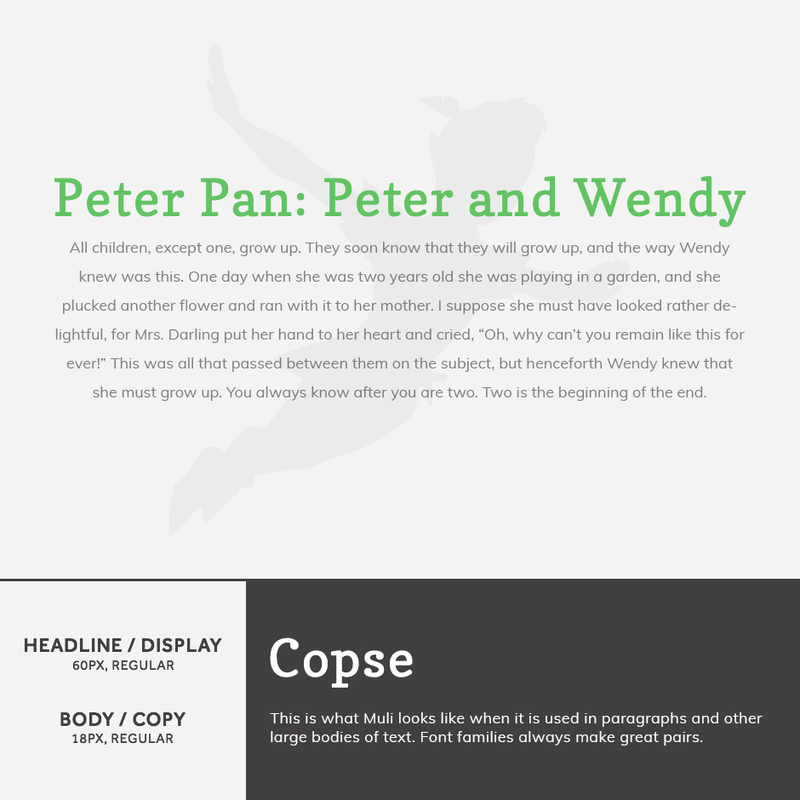 Poppins is a crisp sans serif font that pairs well and is a pleasure to read. Lato and Crimson Text are an example of another classic look that would go together fantastically in most designs. I love this look for tech and news blogs especially. This combination works perfectly for luxury, feminine, or wedding-themed designs. 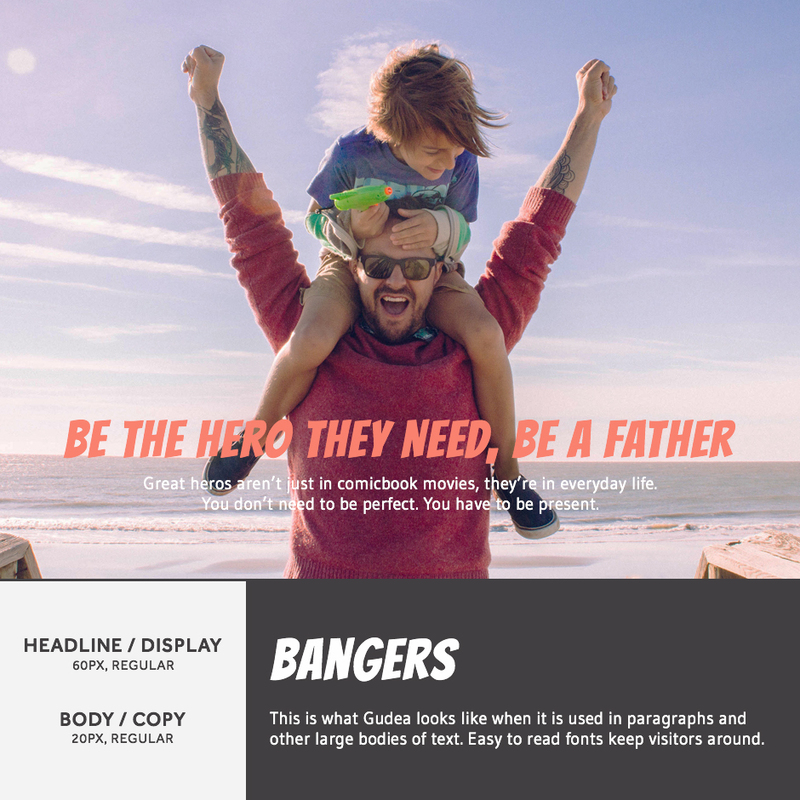 Great Vibes is an elegant script that should be used sparingly for headlines and titles only. Montserrat is a clean and attractive font that visitors love to read. 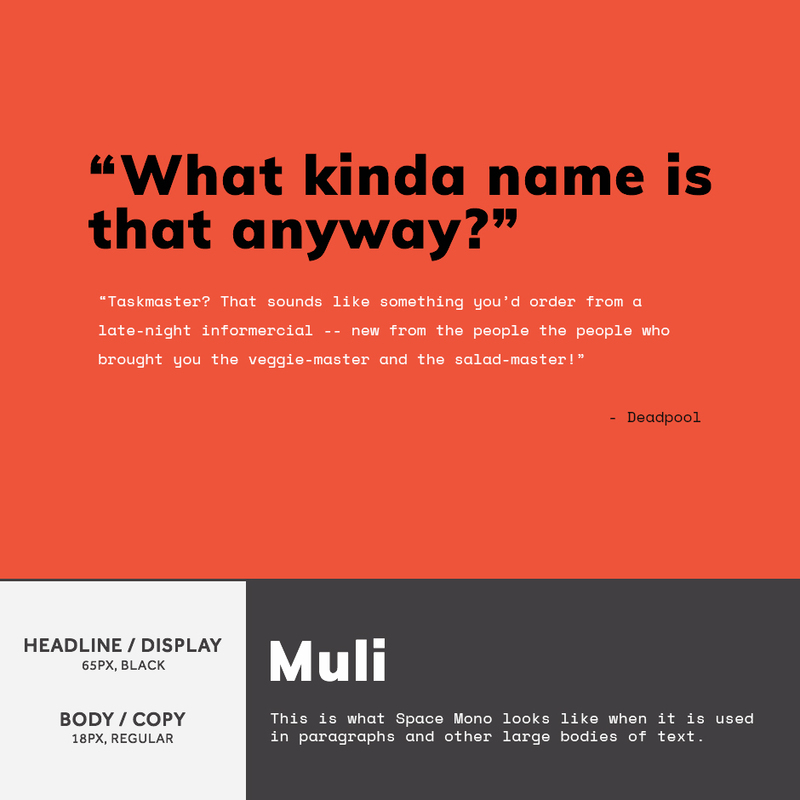 Muli is a versatile font that works in both headline and body text. In this case as a headline, if you thicken it up and pair it with the distinct smooth look that Space Mono has, it makes for a great combination in colorful designs. 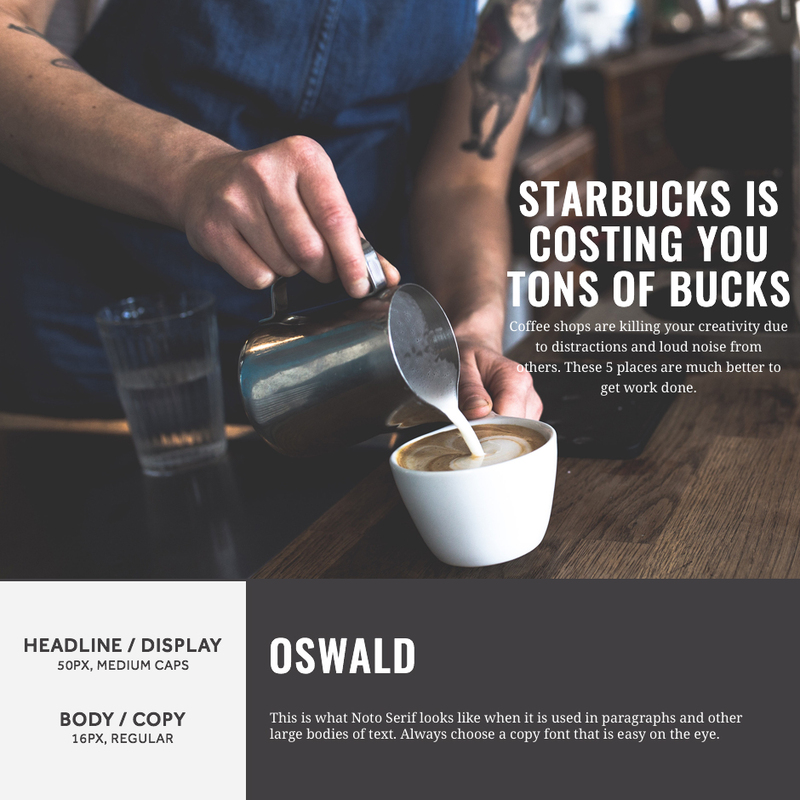 Six Caps is a caps only font that works perfect for headlines and excels in luxury and more serious designs. Droid Serif pairs great with all capital headlines and is super easy on the eyes. 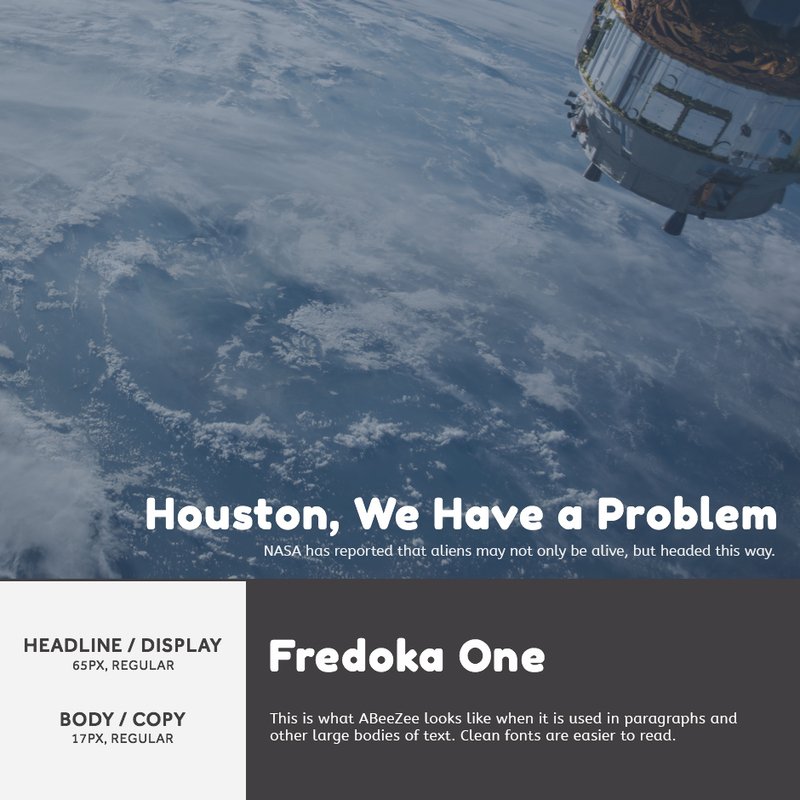 One of the more playful pairings in this article, Fredoka One and ABeeZee are great for blogs and any mostly any website that isn’t ecommerce-based. 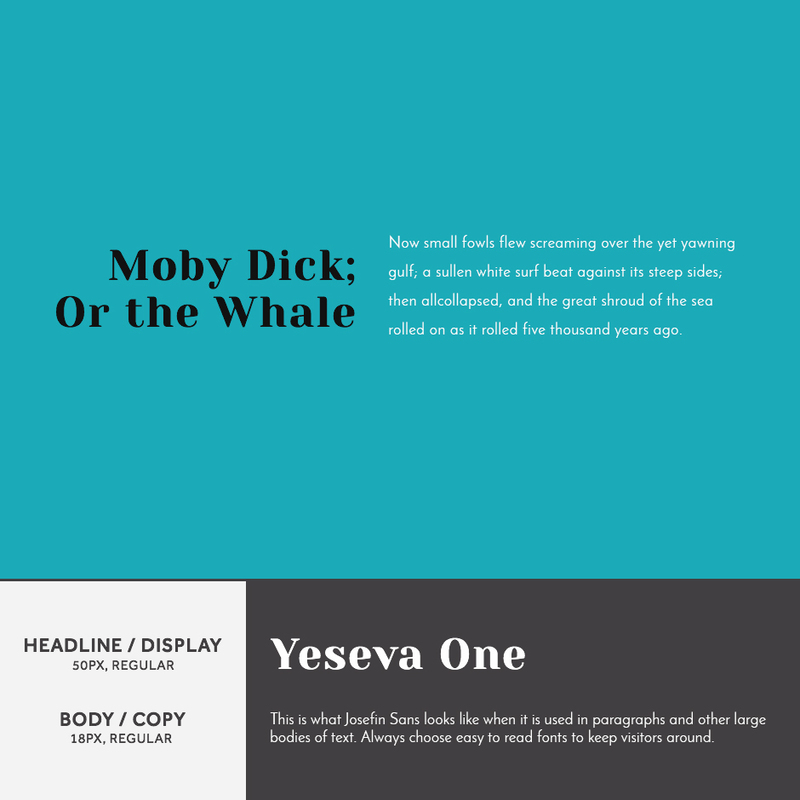 Fjalla One is a narrow font that works for headlines in most designs. Nunito is one of the most attractive sans serif fonts for reading on Google Fonts due to its wide rounded curves. 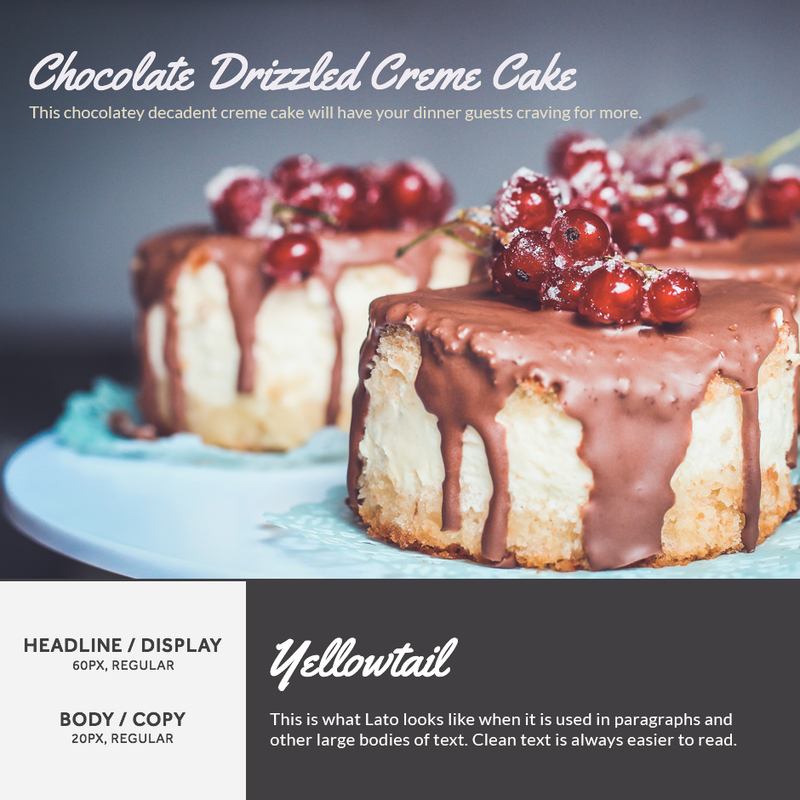 I love this combination for blogs and landing pages. 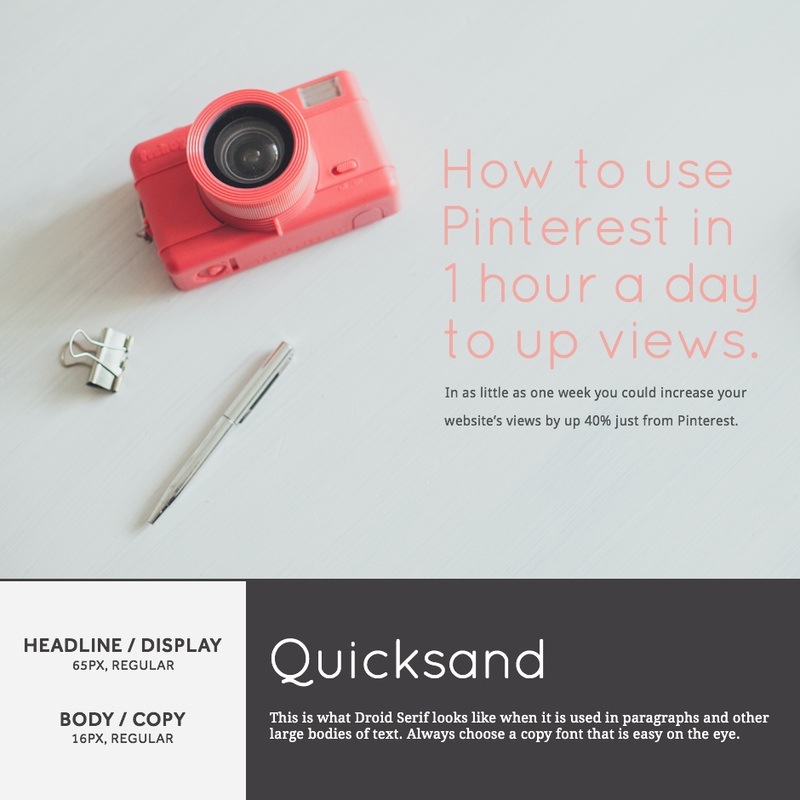 This combination excels at sales pages, but also looks great on blogs. 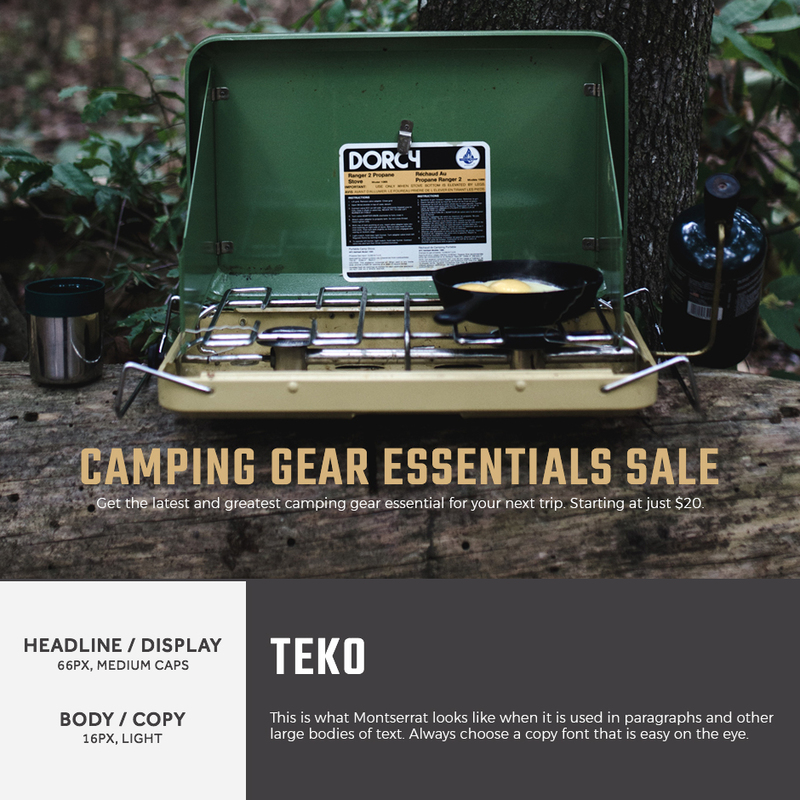 Teko is perfect for eye catching call-to-actions and headlines, especially in all caps while Montserrat is easily one of the best go to fonts for reading body text. This combination is the most playful in this article. It works great for websites geared towards kids or landing pages that need to inject a little fun. Both Bangers and Gudea are comic-book-esque, but not overbearing or ugly like Comic Sans. Copse is perhaps the most versatile font in this article. 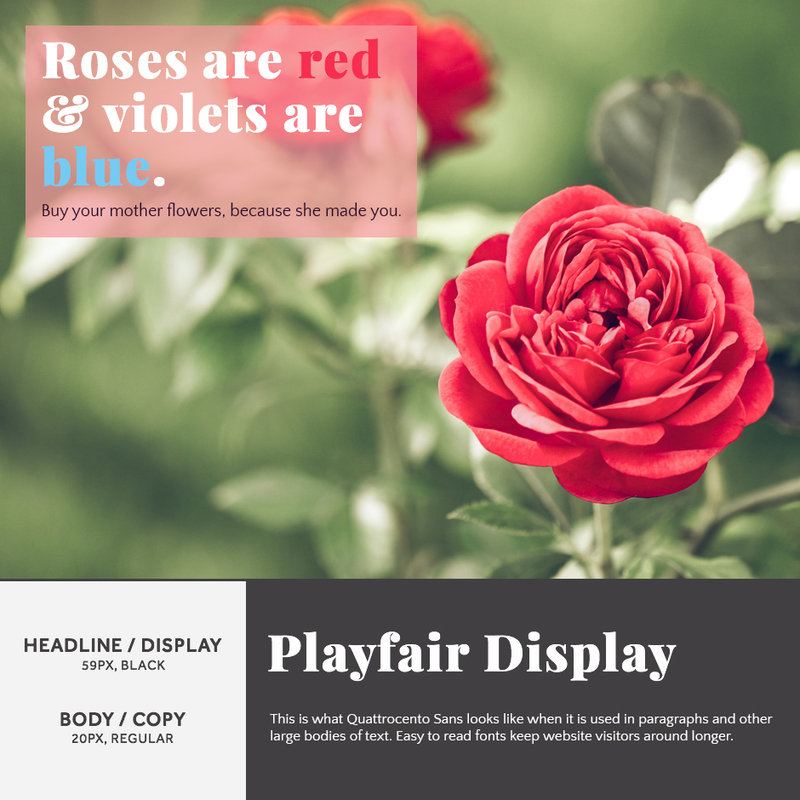 As a display it works great for playful, feminine, and blog designs (it also works great as a serious and easy to read body text). Muli’s minimalistic and attractive design pairs perfectly! 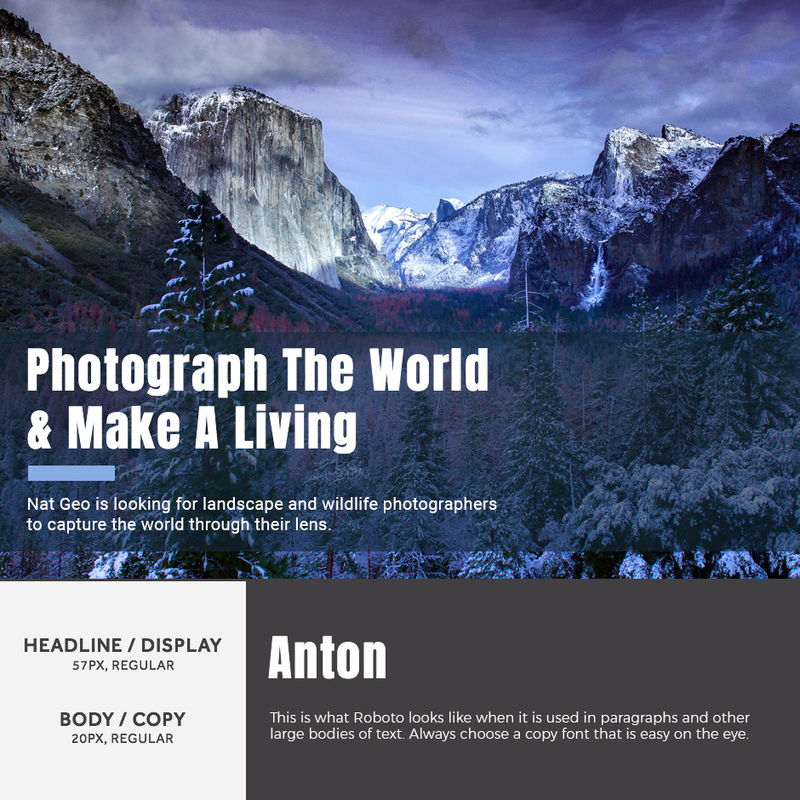 The pairing of Anton and Roboto is ideal for blogs and news article websites. 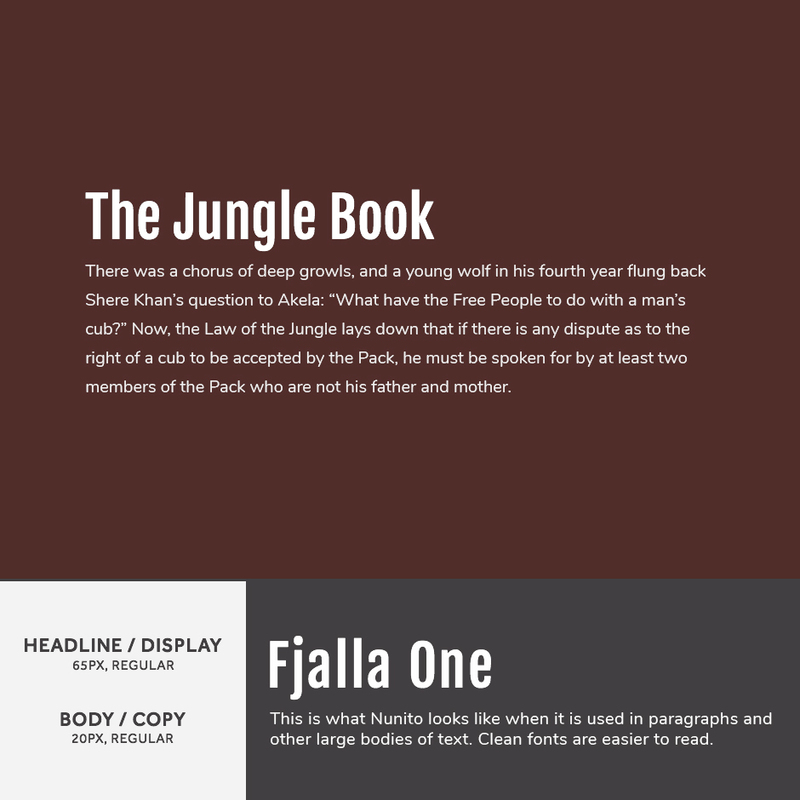 The fonts are both precise, stand out, and compliment each other for long-form writing and blogs. If you’re using WordPress, your theme most likely a style panel with Google Fonts already implemented. If your theme doesn’t just install Easy Google Fonts. If you’re not using WordPress and you’re not code-savvy, I’d recommend you consult your web designer / developer. If you are familiar with coding, just head to the Google Fonts directory, search your fonts, add them to your “collection” with the plus button, and grab the code from the bottom panel. Paste that code in your website’s header and you’ll be able to change the fonts within your CSS. Be a good friend and share this article with anyone struggling to pick out fonts for their website or brand. Let me know your favorites on Twitter (@GarettCreative). For over 15 years Garett has been helping brand businesses and individuals through digital platforms including websites, visuals, and marketing strategies. Enjoyed This Article? Get Every Update! Join my email list and get my best branding advice straight to your inbox every other week. Plus, when you sign up you'll get my 5 Day Branding Foundation Mini-Course, social media templates, and other future goodies, all for free. Out of the box, WordPress is already a great system with blogging and content management capabilities. 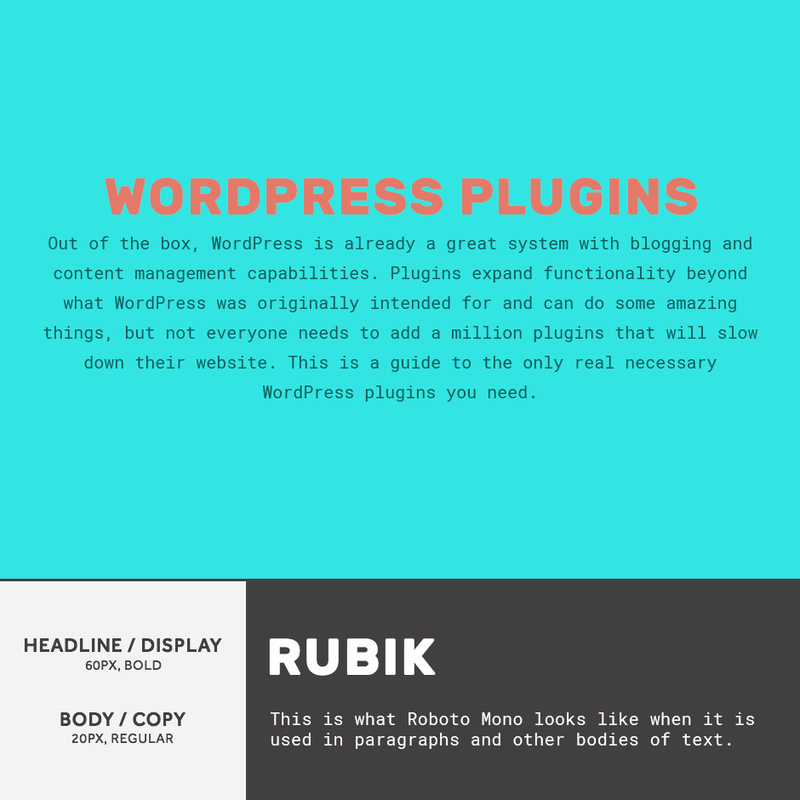 Plugins expand functionality beyond what WordPress was originally intended for and can do some amazing things, but not everyone needs to add a million plugins that will slow down their website. This is a guide to the only real necessary WordPress plugins you need. Together we will drive results telling your brand's unique story to develop relationships with customers through strategic marketing and design. In this 5 day mini-course you'll learn how to find your brand's personality, inject it into your marketing, and give your business instant credibility. 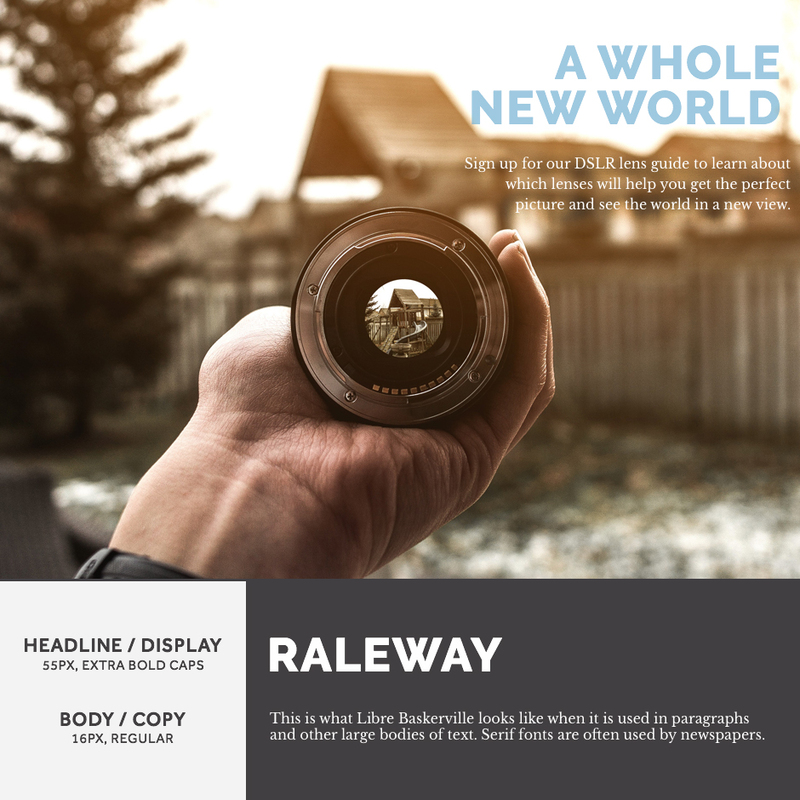 Also included are detailed social media image templates. Plus, you'll also receive my best branding advice in your inbox twice a month - all for absolutely nothing.